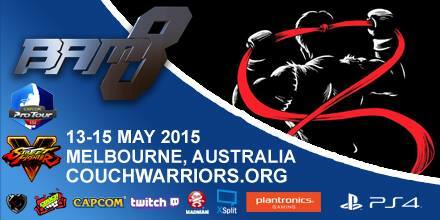 Hi guys, just want to let you know about the upcoming BAM8 qualifiers! 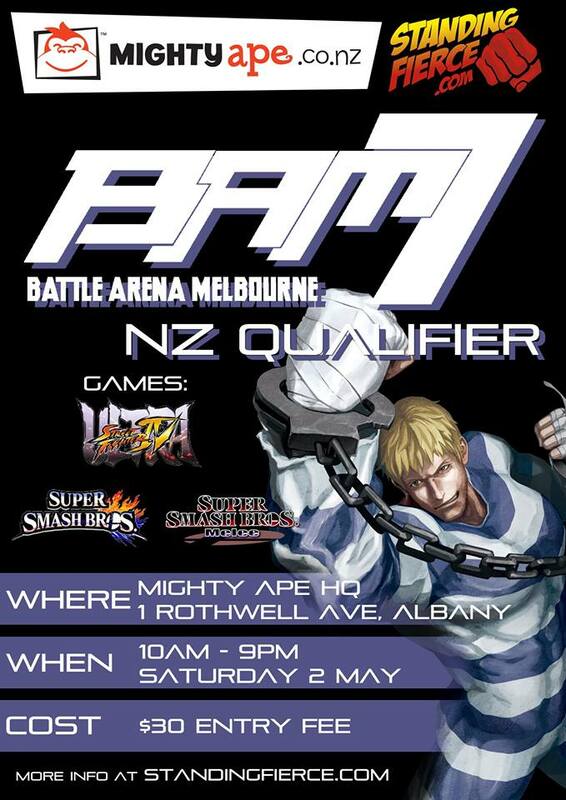 A big thank you to our fellow TOs for organising these qualifiers and hope you guys make it out to these! And thank you to the GC Fighters for throwing a great tourney last week, and be sure to check out Dejan’s post-tournament recap.